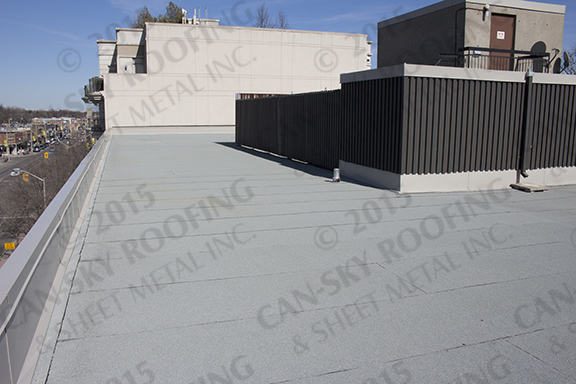 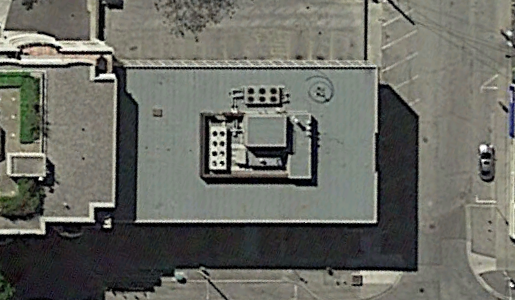 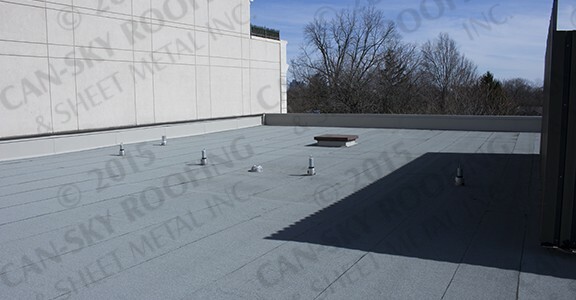 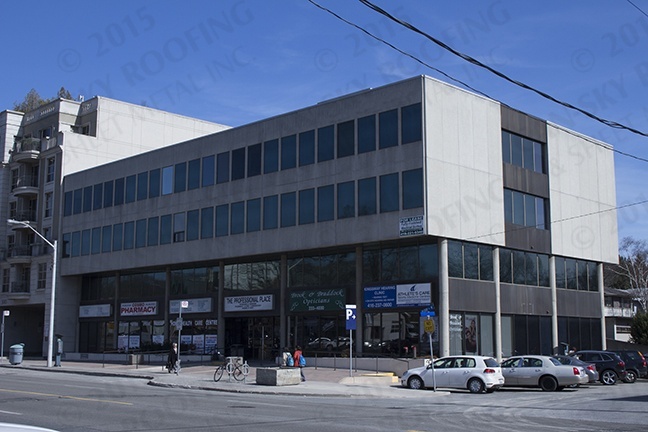 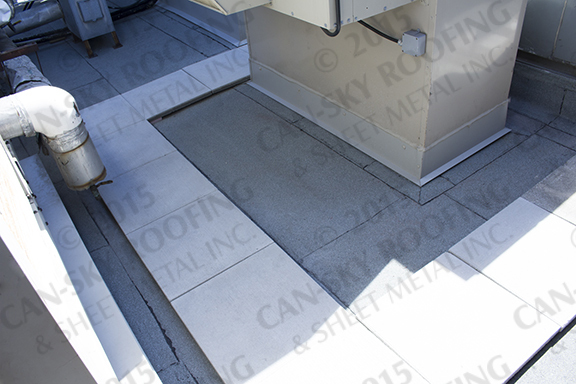 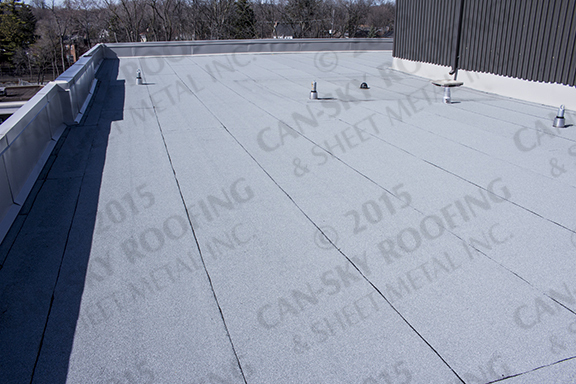 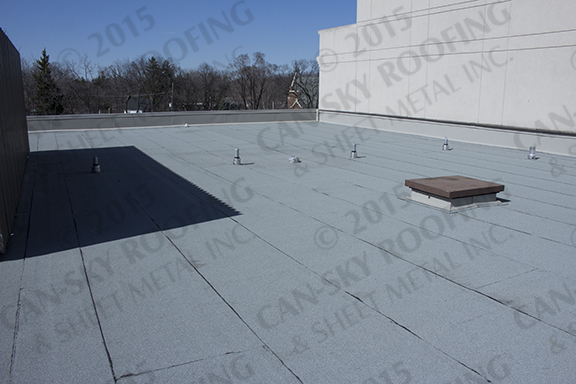 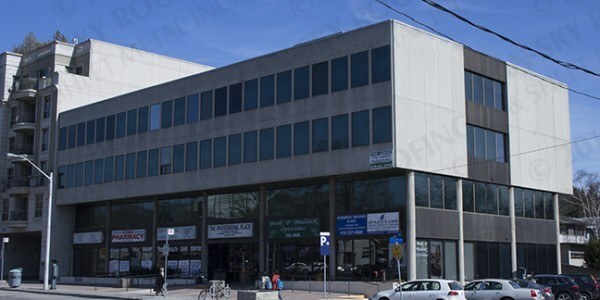 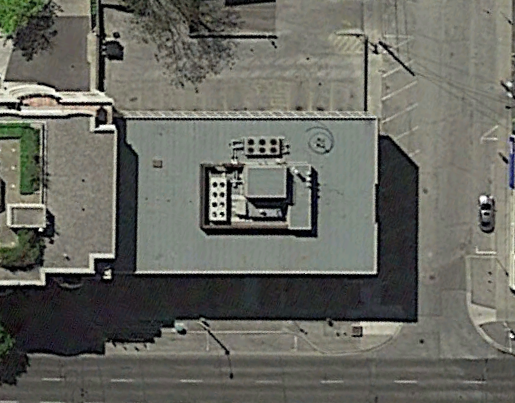 Project Details:This commercial roofing project was a complete modified bitumen roof replacement on a medical centre in the City of Toronto. 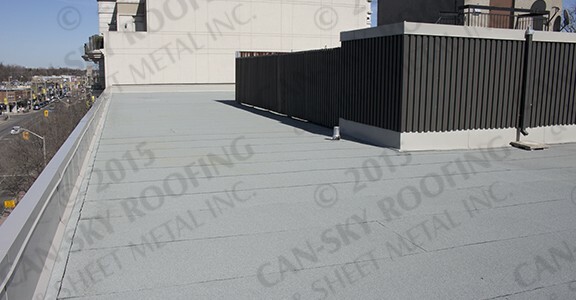 The new roof consisted of a torch-down SBS base sheet vapour retarder, polyisocyanurate insulation, a fully-tapered insulation slope system, asphaltic core cover board, and a torch-applied SBS base and cap sheet roof membrane. 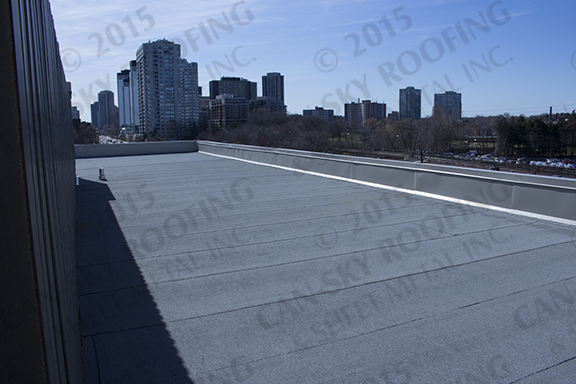 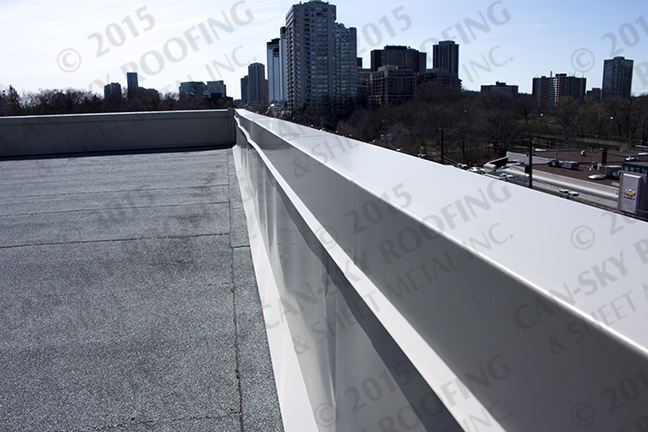 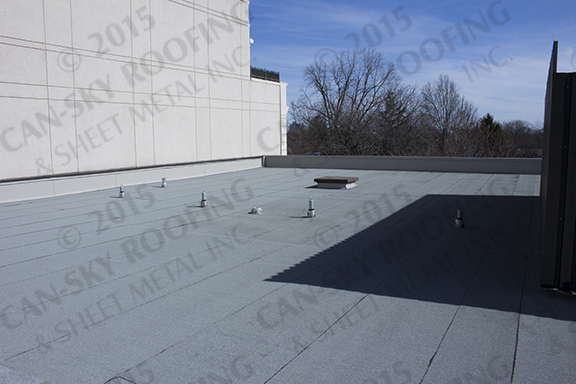 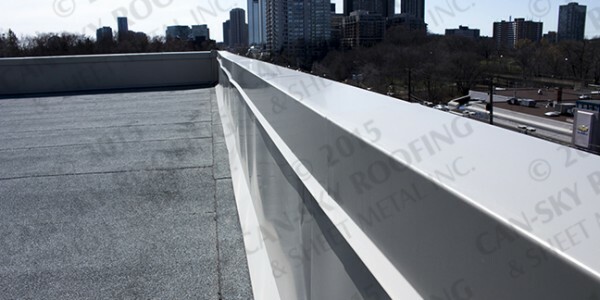 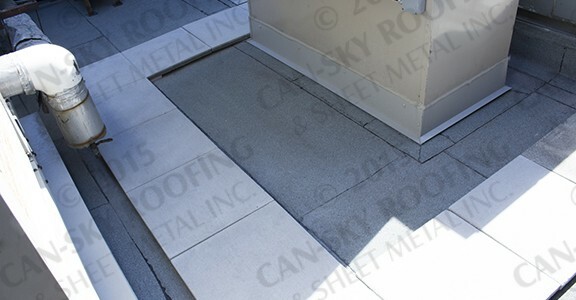 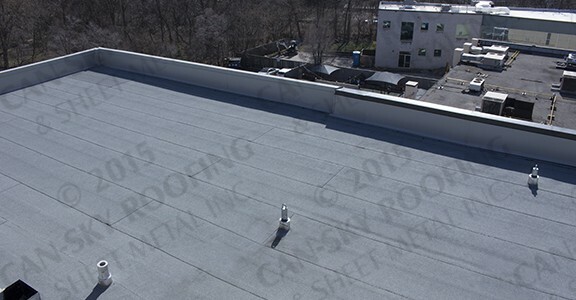 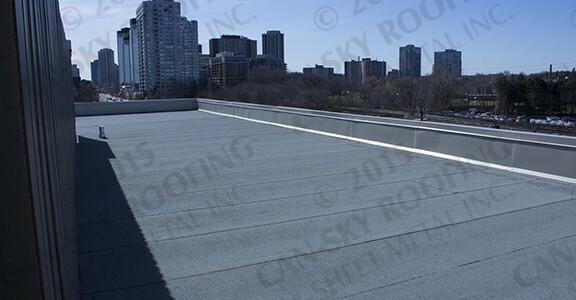 Also included in the scope of work was sheet metal parapet cap flashing and siding. 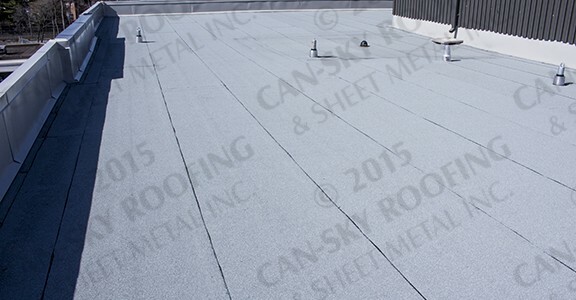 This commercial roof system is fully-warranted by Can-Sky for leaks and also for workmanship deficiencies by manufacturer Henry BAKOR.. 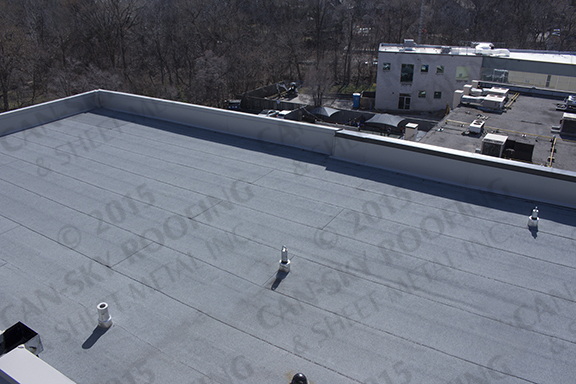 Third-party progress and final inspections were completed. 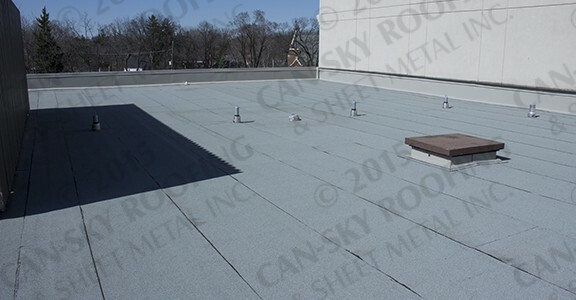 Challenges encountered on this project included a small ground and roof-top set-up area, windows along all sides of the building, and unfavorable weather conditions.